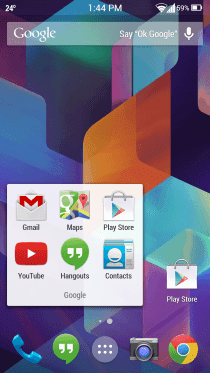 Install Android 4.4 KitKat Launcher on your JellyBean Device. Google officially launched Android 4.4 KitKat and Nexus 5 on 31 October. This device is a very nice device with a very strong Hardware but what about the OS. Android 4.4 KitKat is the most latest version of android and some features and design of Android 4.4 is better than older version of android. Very few old devices are going to get Android 4.4 Update. 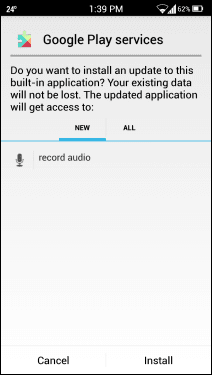 Now, many of us want to use Android 4.4 features in your older device. 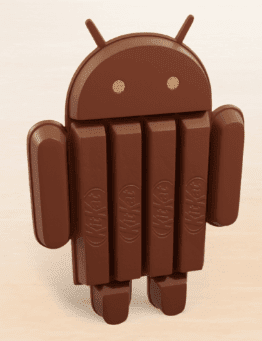 What to do and How to Get Android 4.4 KitKat? 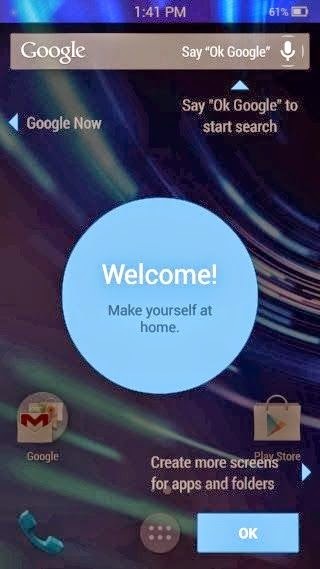 Yet any custom Rom is not arrive for older device. The easiest way it use launcher of Android 4.4 KitKat. The launcher file is now uploaded to internet and you can download it easily and you can try on your phone also. 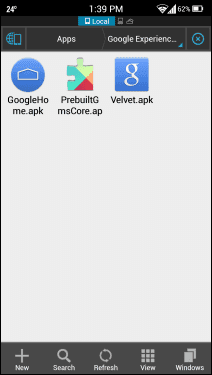 Still this launcher file is not working on all the devices. You may also see force close error. It depends upon your device i advice you to make back up before starting. Follow this guide entirely at your own risk. TECHEXPLANATION will not be responsible if your device gets damaged or bricked in the process. 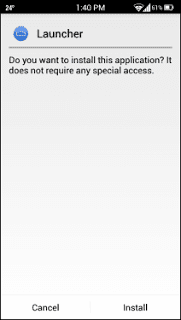 Download the required files from Here. 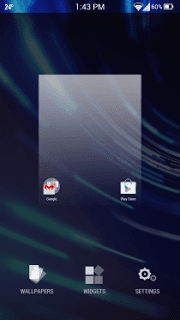 Android 4.4 Kitkat Launcher file. You will get three files named bellow. For safety purpose first mack a backup of your device. Now unzip the downloaded APK files a and send it in your device. You can use your Pc for downloading the files. 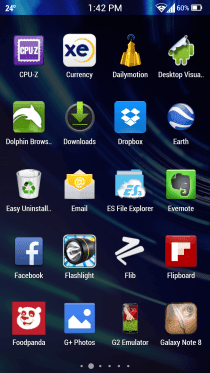 Now, By using any file explorer app install these three apps on your device. Once,Installed press Home button and choose the new file Launcher from the list.